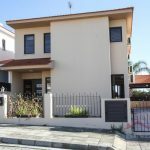 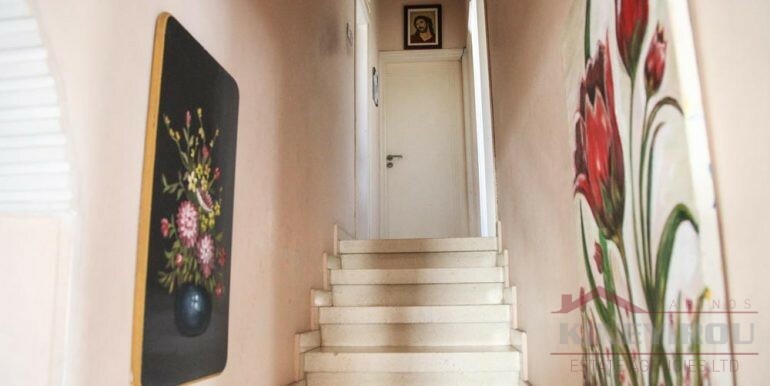 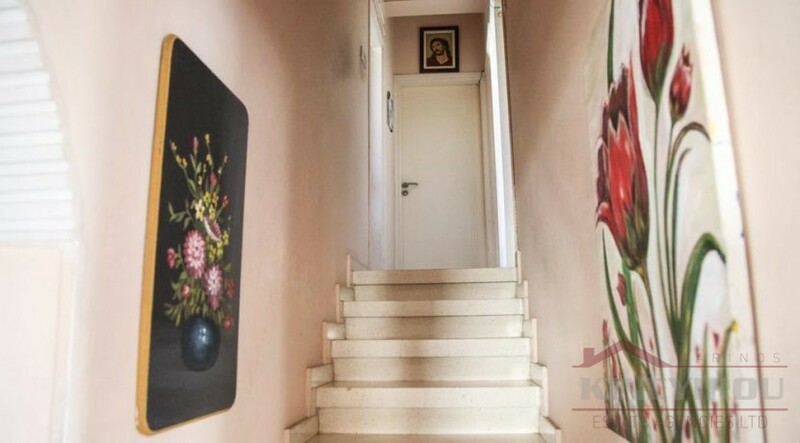 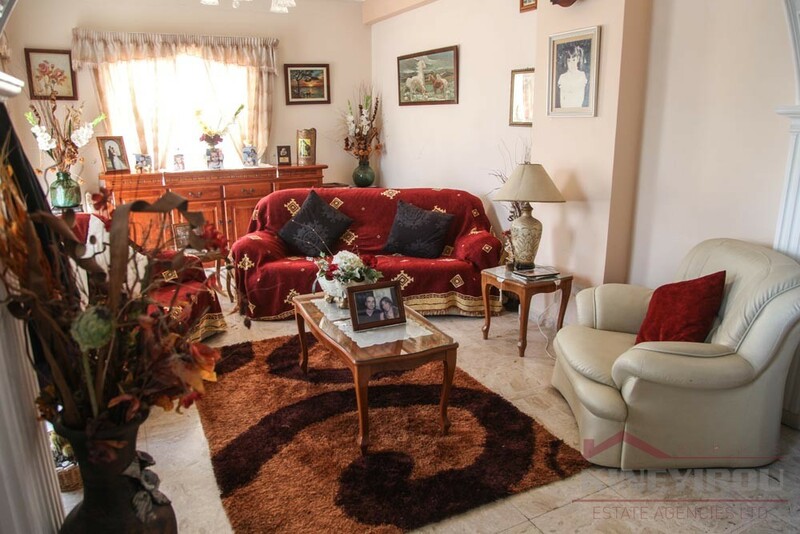 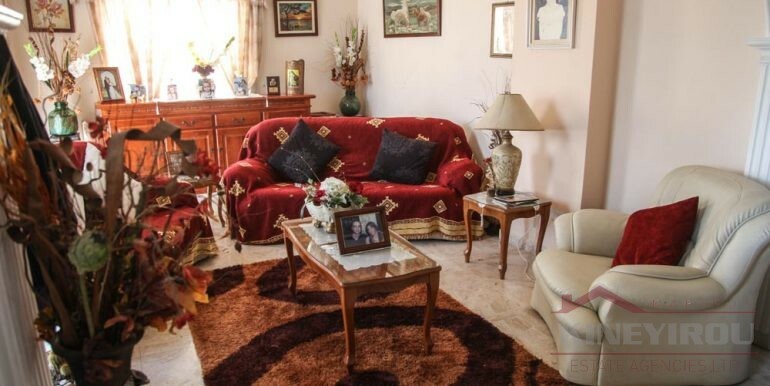 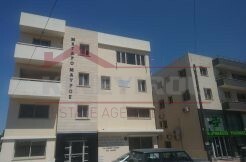 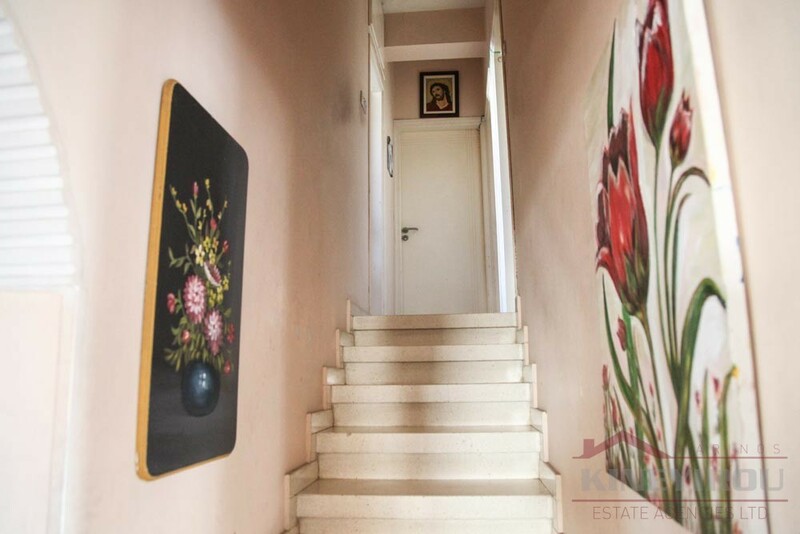 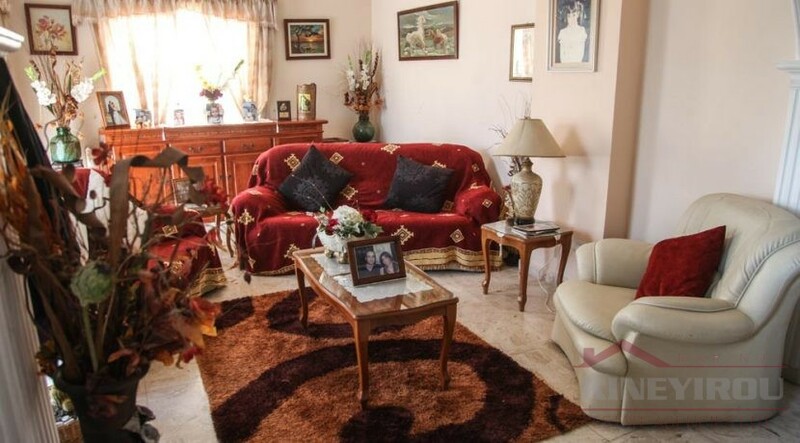 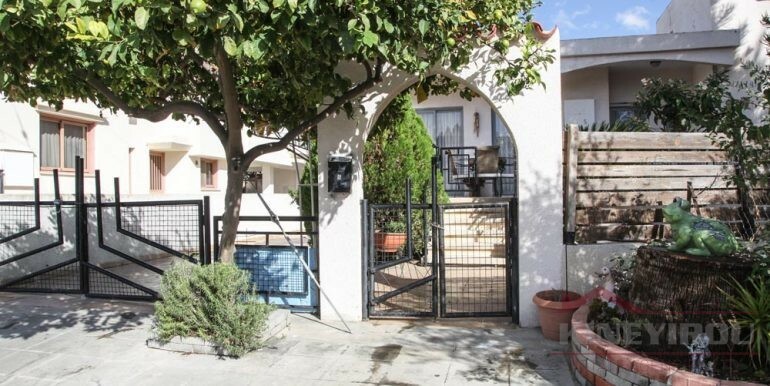 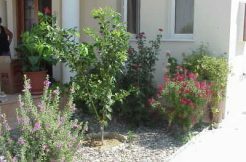 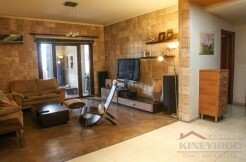 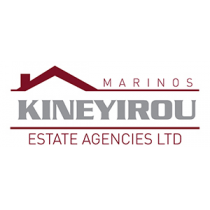 Three bedroom house for sale in Aradippou, Larnaca. 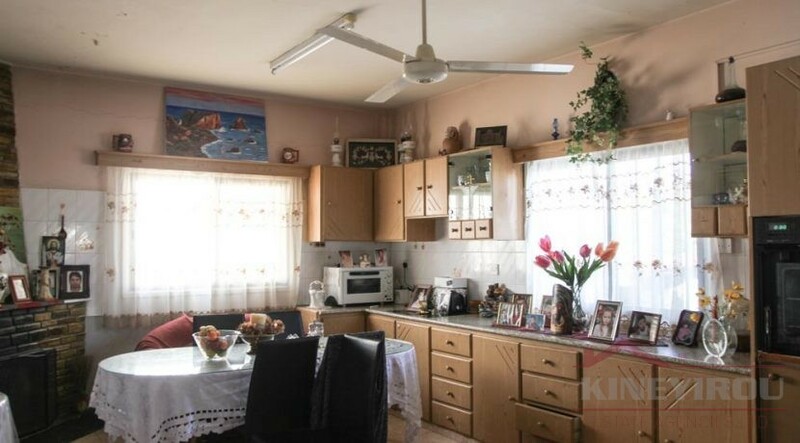 This property is in a good condition. 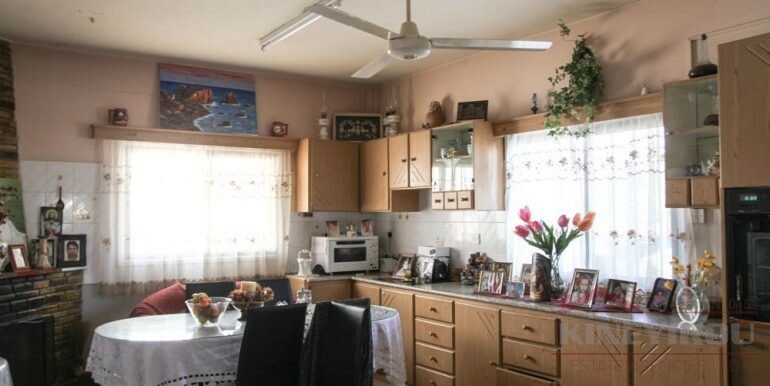 The house has title deeds. 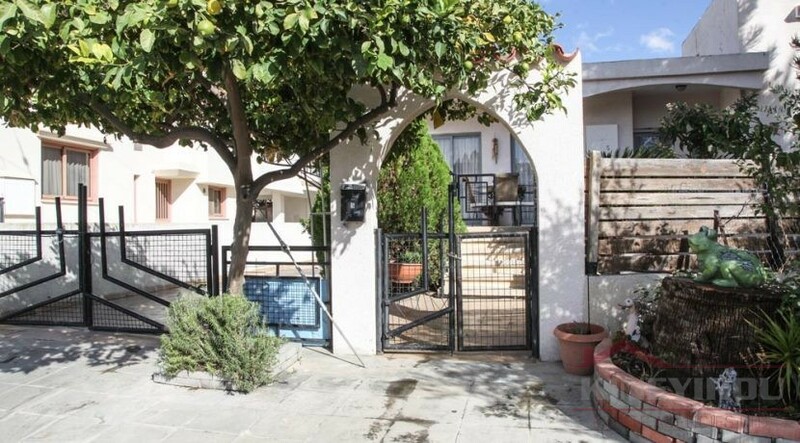 The house has 3 bedrooms, one balcony, a living room, 1 separate kitchen, 2 guest rooms, 1 laundry/kitchen room, 1 bathroom, and a guest toilet. 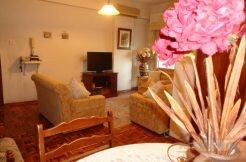 Outside there is a spacious veranda with a mature garden and a bbq area. 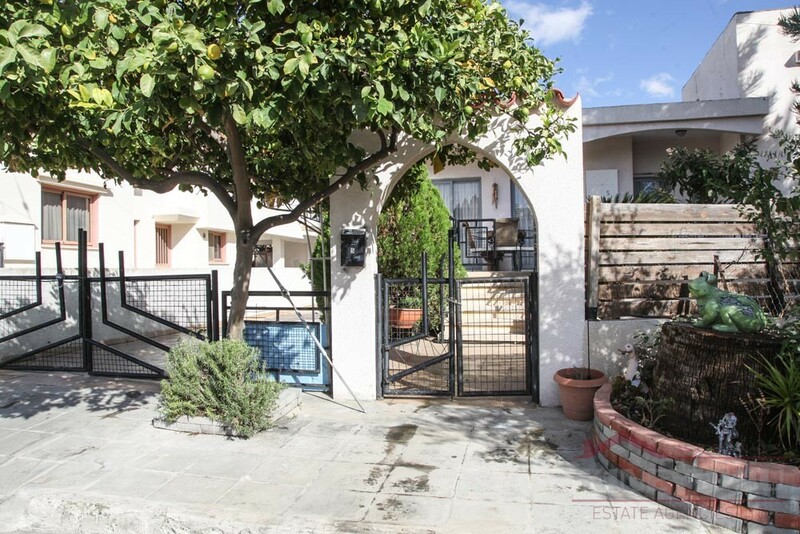 It is only a few minutes away from the center of Aradippou and is very close to schools, banks, and shops. 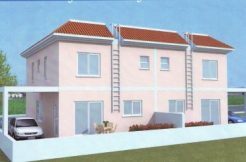 The plot of land is 700 sqm & the house is 220 sqm. 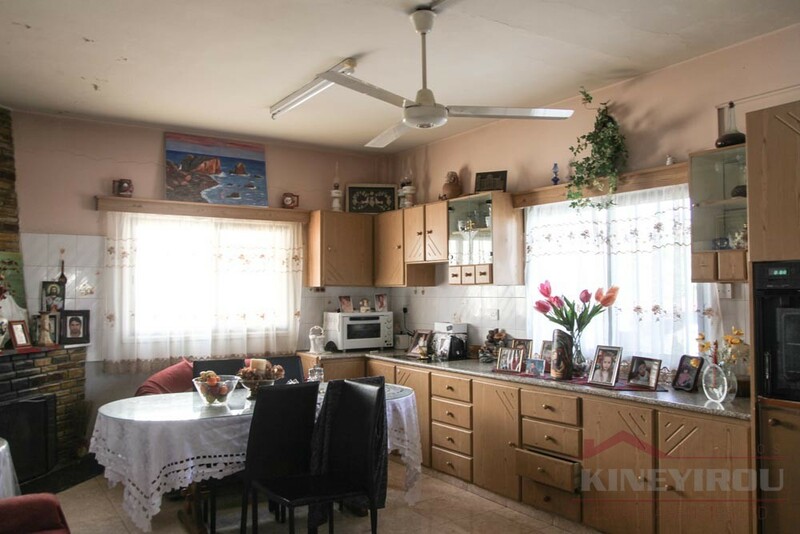 The house has easy access to the Nicosia, Ayia Napa highway and to the beach. 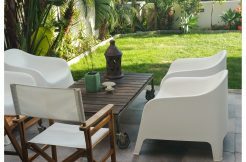 It is ideal as a holiday house or permanent residence.